Mosimann ‘I Need’ is the brand new Nicky Romero’s imprint Protocol release; it marks the return of Mosimann after ‘The Groove’. 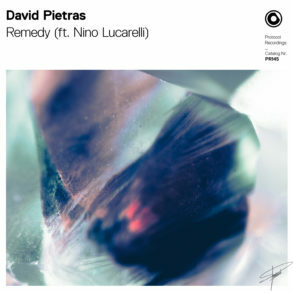 ‘I Need’ is the second Protocol release of 2019 and it marks the fourth track of Mosimann on Nicky Romero’s imprint. Already from the first play, you will be raped by the rolling percussive rhythm that rapidly jumps into a pinched and plucked drop. 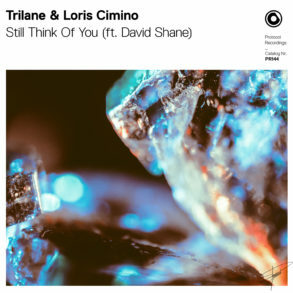 The energetic and progressive sound moves through its bouncy basslines and groovy melodies for another amazing release. 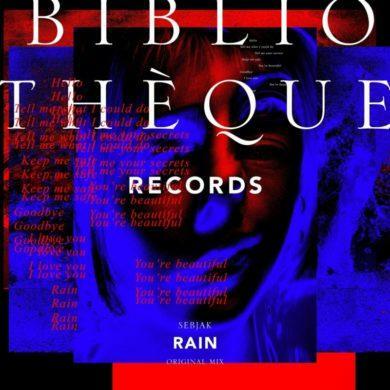 The breakdown opens up with wide melody lines that make as an outline to the uplifting vocal riffs. Mosimann is not a new name to Protocol. 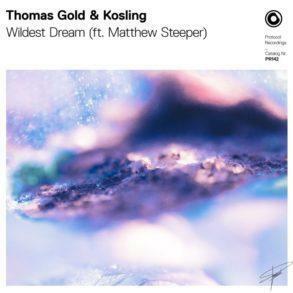 His first record came out at the beginning of last year with ‘Babtoo’ followed by ‘Low Pro’ and ‘The Groove’. Mosimann ranked in the DJ Mag for four consecutive years. He started his career at 14 and, 6 years later, he signed two albums with Universal Music. Now he is a respected DJ and producer, well known in the dance music circuit. He now counts 150.000 unique listeners per month on Spotify. 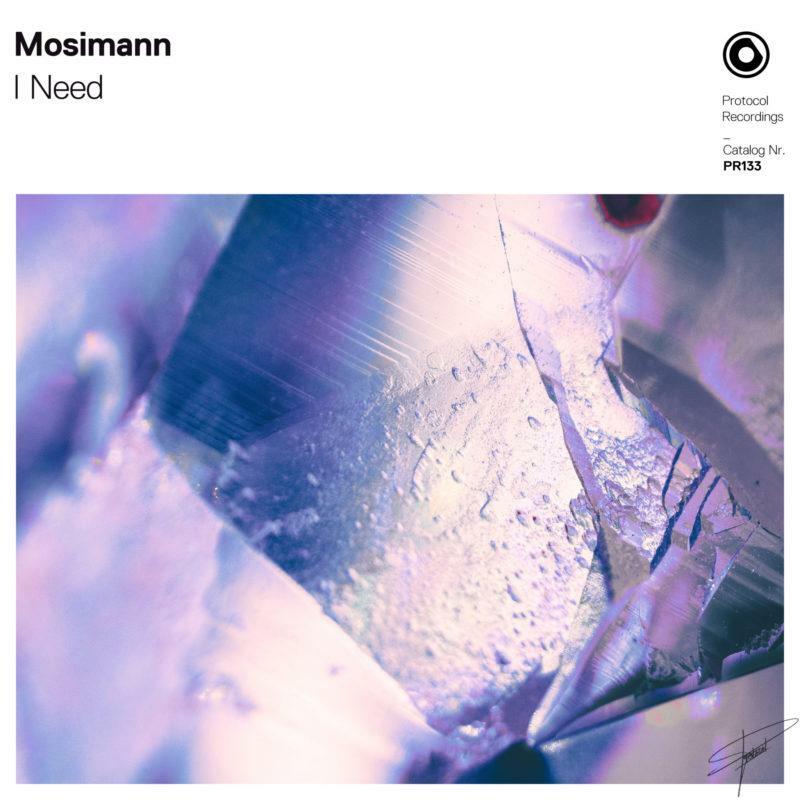 Mosimann ‘I Need’ is the second release in 2019 for Nicky Romero’s imprint. It follows ‘Feel the Low’ by Sam Void. Nicky Romero himself has announced just a few hours ago his brand new single with Olivia Holt, coming up next Friday on Protocol as well. 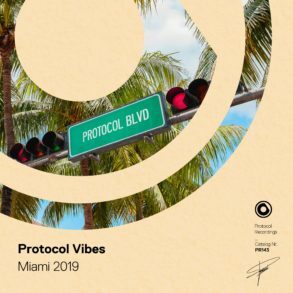 Protocol Recordings is also famous for hosting its label parties around the world and, as happened last year, we’re sure they’re cooking something for the upcoming Miami Music Week. ‘I Need’ by Mosimann is currently available worldwide via Protocol. You can download it via this link or check below for the stream.